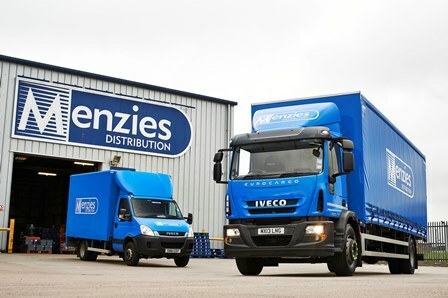 Menzies Distribution has described its new £25m credit facility with Royal Bank of Scotland (RBS) as a milestone in its aim to become the UK’s leading national logistics partner. 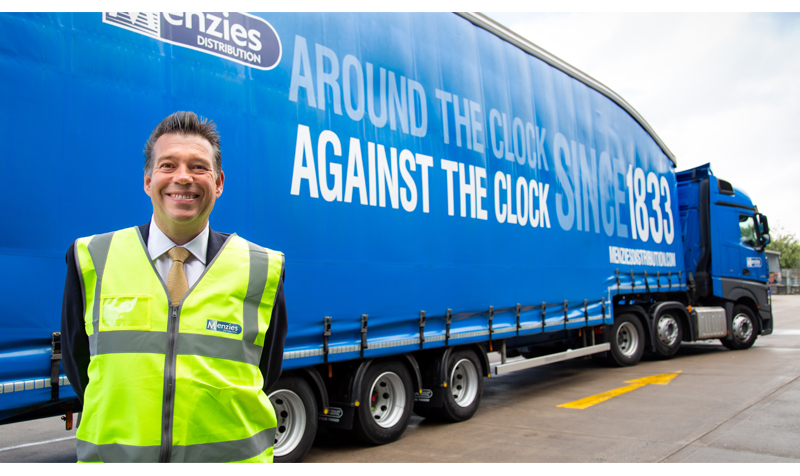 Menzies Distribution has seen off the threat of strike action after making an improved pay offer to its 300 drivers and warehouse staff. 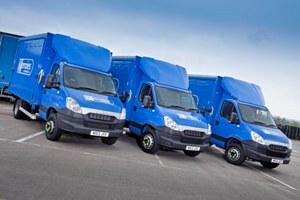 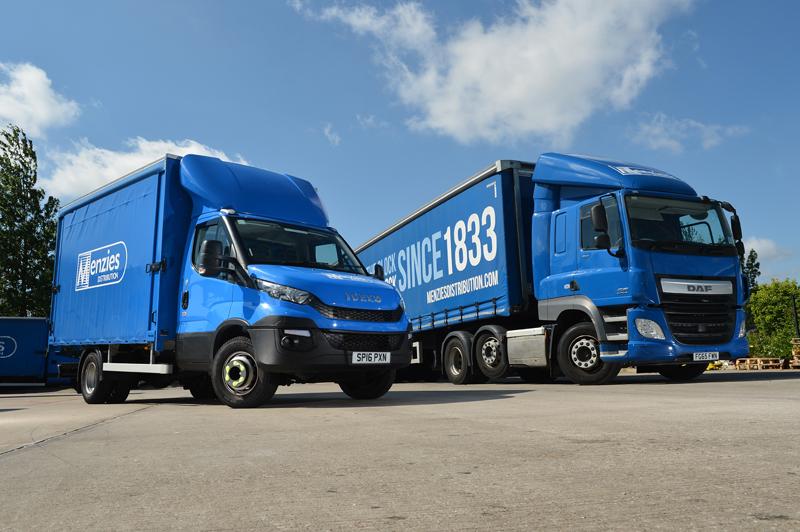 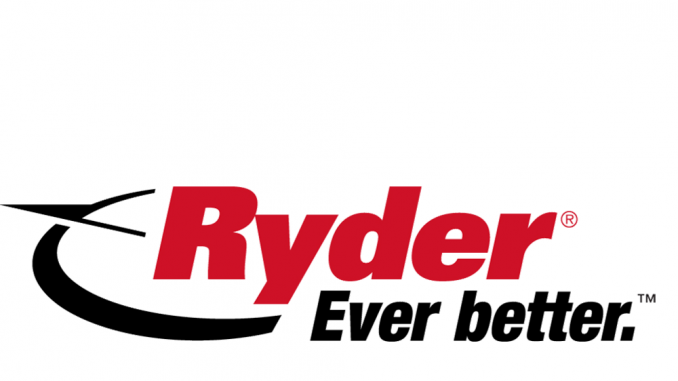 Menzies Distribution is replacing half of its 240-strong LGV fleet with 110 Euro-5 Ivecos, on hire from Ryder.